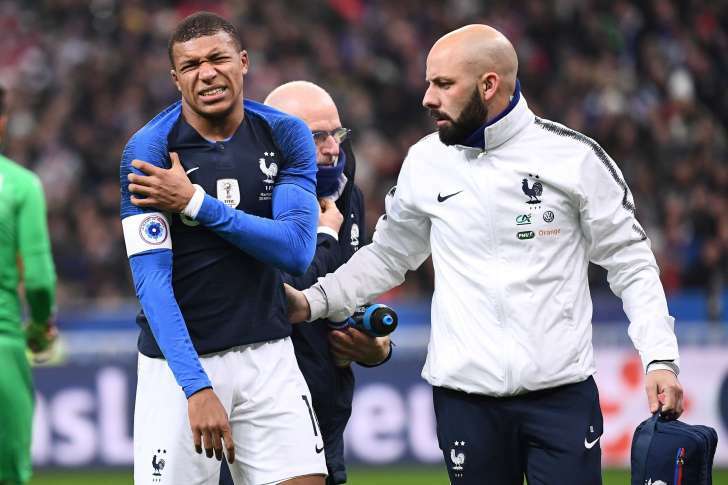 A shoulder injury to Kylian Mbappe overshadowed France's 1-0 friendly win over Uruguay at the Stade de France on Tuesday as Didier Deschamps' world champions ended the year on a high note. PSG face Liverpool in a crucial Champions League clash at the Parc des Princes on 28 November. "We have to understand against whom we came to play in Europe -- Brazil and France," said Tabarez. "I think the French were superior in the first 15 or 20 minutes, but after that it was relatively balanced in the second half."